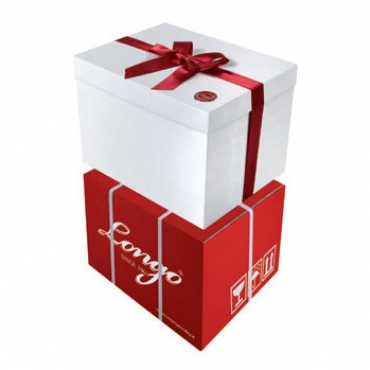 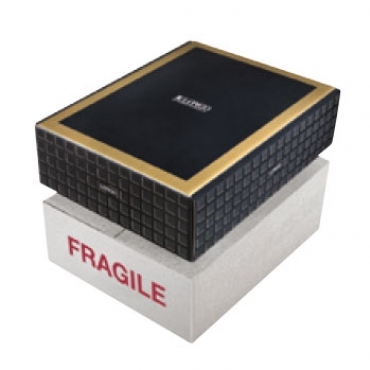 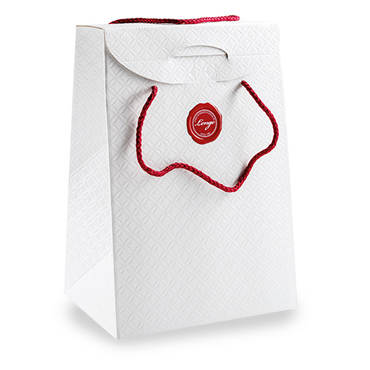 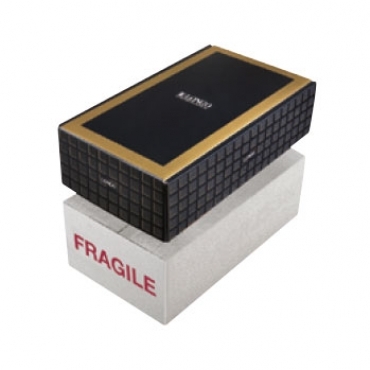 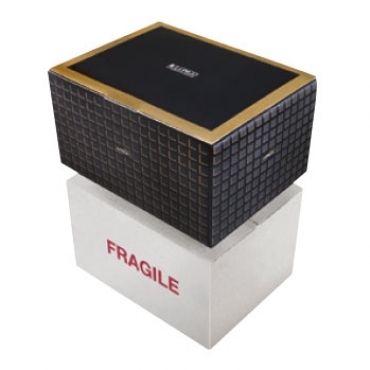 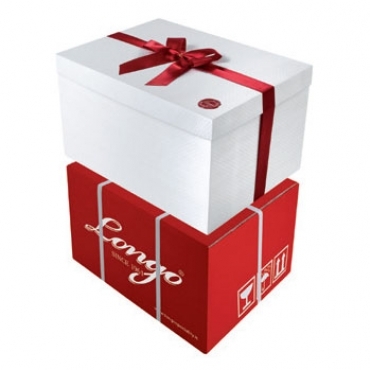 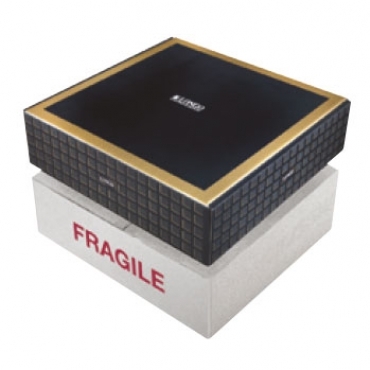 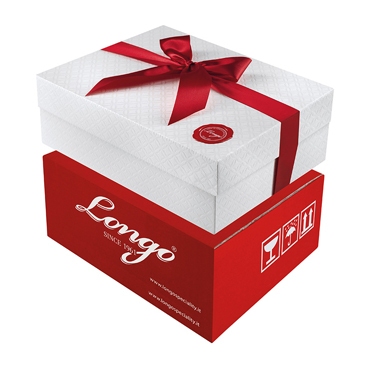 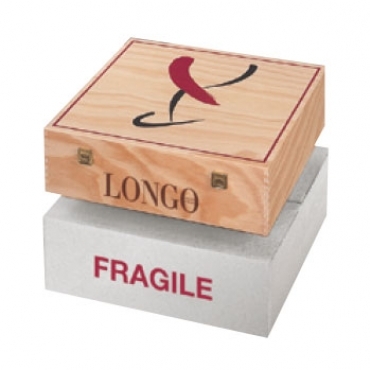 Longo believes that the appearance of a gift is as important as its contents. 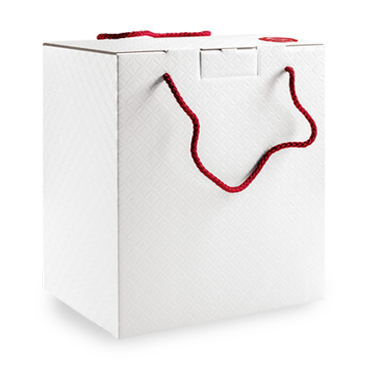 This is why we have deliberated, almost obsessively, about the materials and shapes of the packages that contain the gifts. 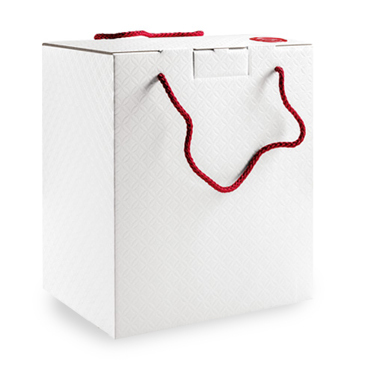 If the packaging contained in our catalogue number about one hundred, we have designed and created over 5,000 in total. 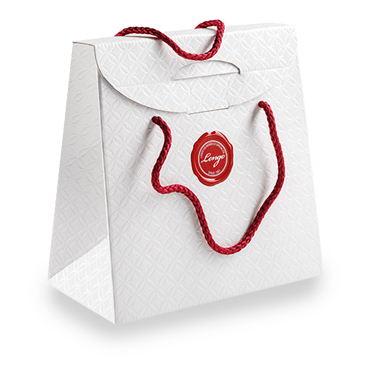 Each one can be personalised according to the size, graphics and colour scheme requested by the customer.